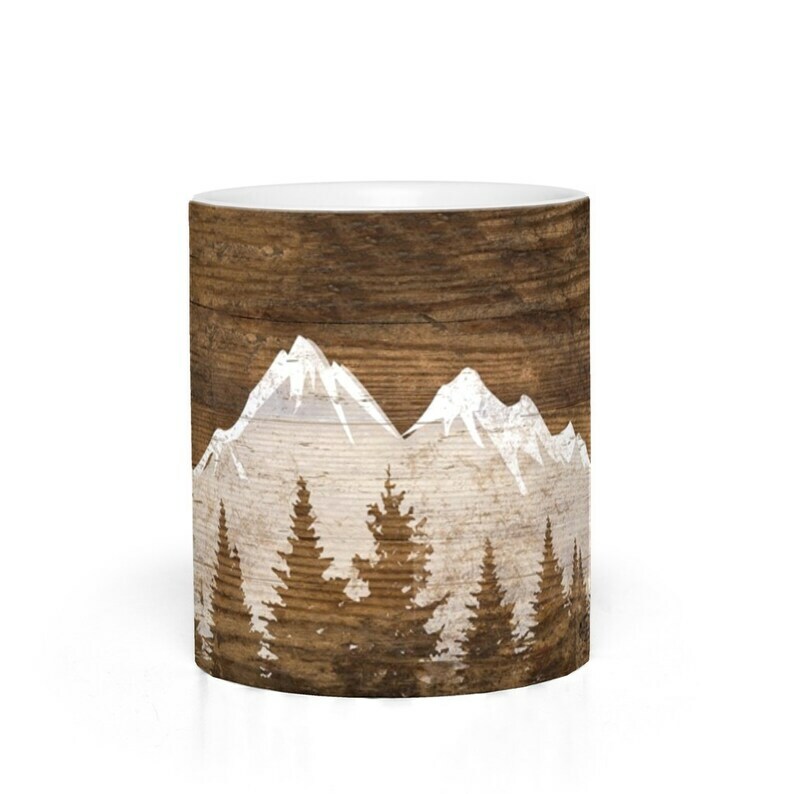 The mountain mug by Lady Rene is perfect for sipping your morning coffee or tea. This ceramic mug holds 11oz of liquid. As a reminder, if you placed an order with multiple products, some of those items may ship separately from one another. Please note that the colors of the actual product may vary in comparison to your computer monitor.